Monochrome separates make up the majority of my weekly workwear wardrobe. 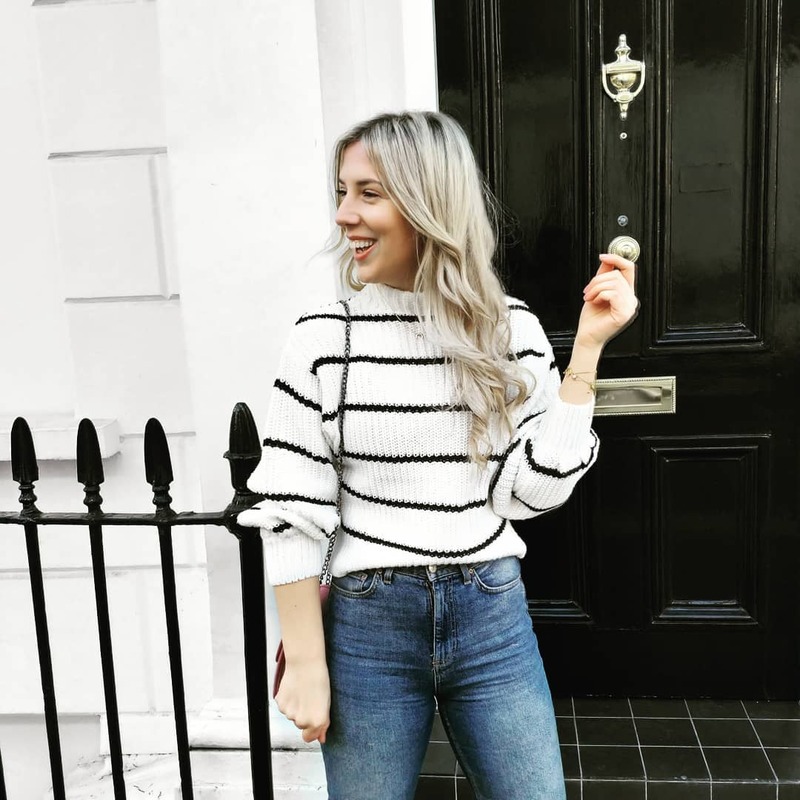 Nothing is quite as versatile as black and white staples - not only are they super easy to wear, but monochrome tailoring is so classic and versatile picking (and investing in) the right pieces will enable you to mix-and-match your looks for seasons to come. 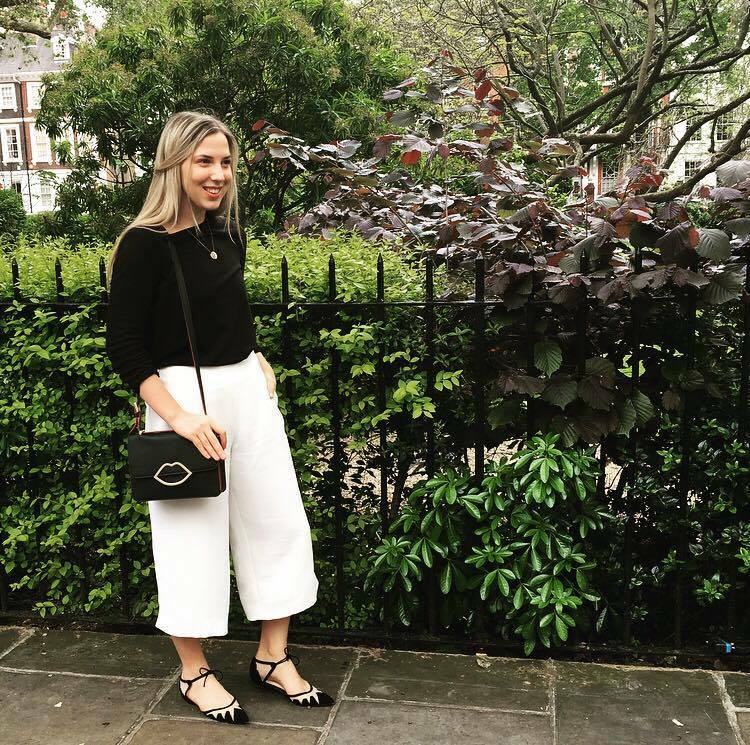 To create a sleek and manageable capsule wardrobe, pick paired back pieces can be both understated and glam depending upon what you style them with - great pair of culottes can work as well with a pair of sandals as they do with a mule: helping you go from the office-to-bar with ease. While colour-pop pieces can be really tempting you'll always make up your cost-per-wear (how I calculate whether I really, truly need something) with minimal monochromatic options. You certainly can't go wrong purchasing timeless cuts and shapes, try to pick pieces with interesting or quirky detailing such as: ruffles, pleats and textured fabrics in order to add some character to each look. 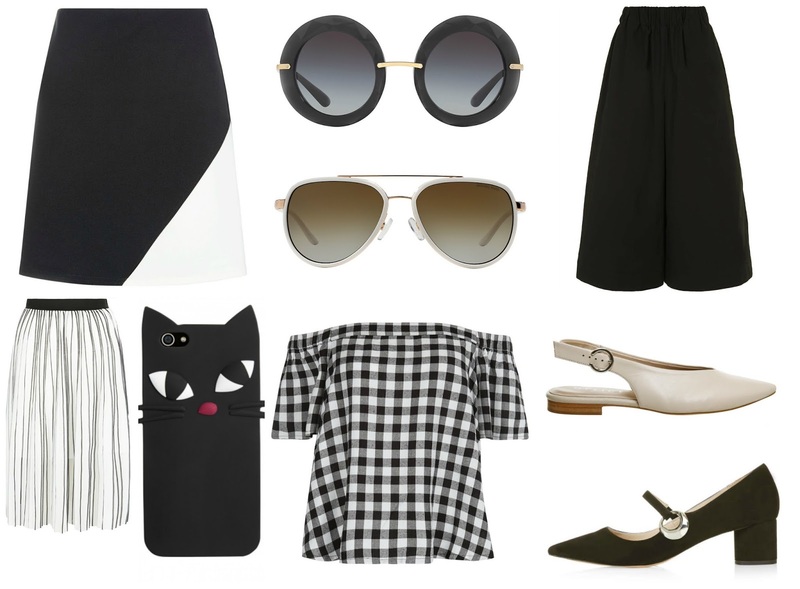 Monochrome doesn't have to feel monotonous.